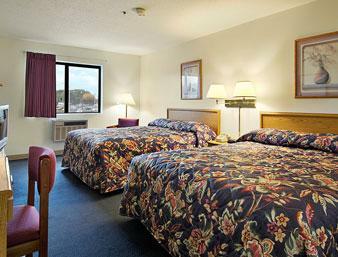 Easy Access From I-91 And Close To Wesleyan And Central CT State University. 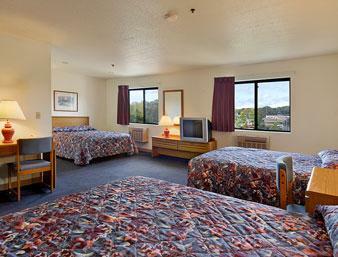 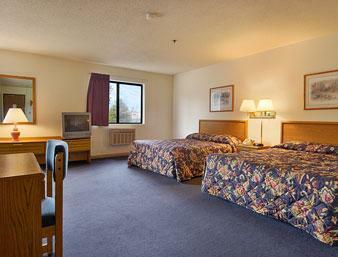 Stop in at Super 8 Cromwell hotel for the convenience and value you need on the road. 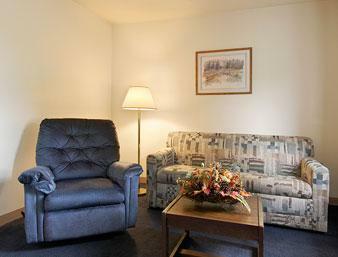 Start your day off right with a free continental breakfast, and enjoy conveniences like free Wi-FI Internet access, 24-hour front desk service and free parking, even for large vehicles. 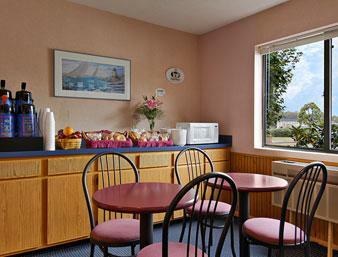 Remember to grab a free cup of coffee to go before you head out the door. 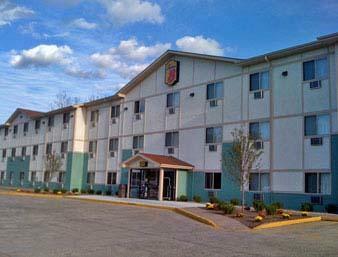 Our Cromwell, CT, hotel is near Hartford and just a short drive from the Amtrak Station and Bradley International Airport. 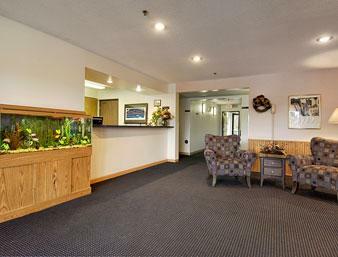 Stay with us if you are in town for the annual PGA Travelers Championship Golf Tournament, only five miles away. 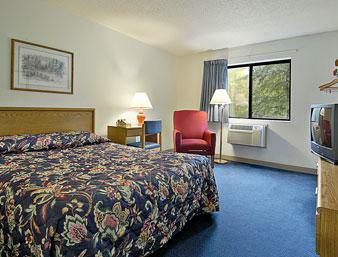 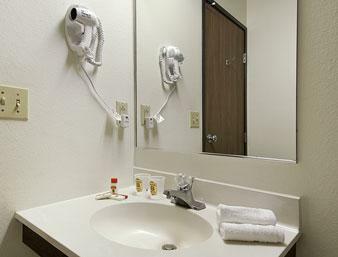 Pet-friendly and wheelchair-accessible rooms are available.